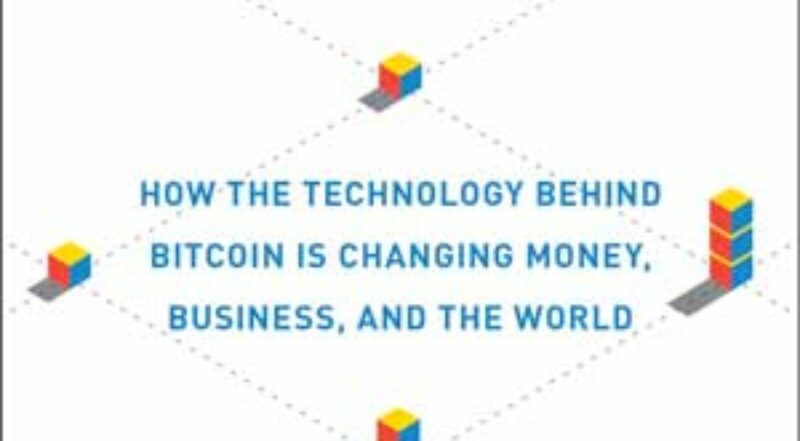 The study of crypto-currencies and blockchain technologies has led me on a path that I would have never travelled on otherwise. Never in a million years would I have thought to read this book. 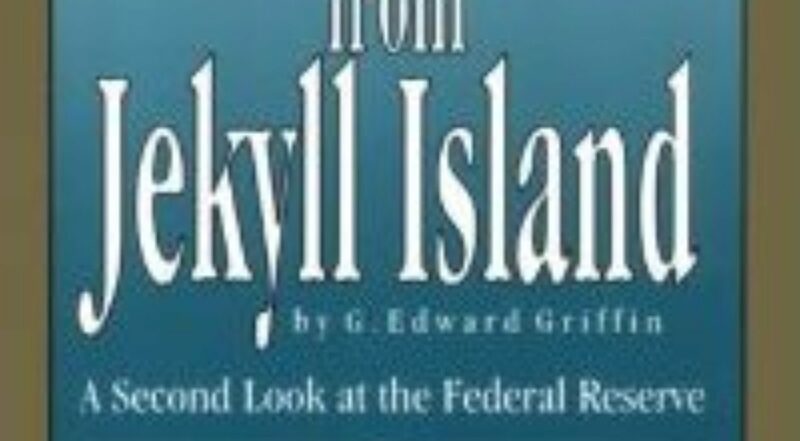 The Creature from Jekyll Island is about how the Federal Reserve was created. It talks about where does money come from? Where does it go? Who makes it? The book is pretty chunky and I must admit, from about half way to 3/4 it got a bit heavy but the first half and the last quarter are brilliant. They say that to predict the future, one must study the past. 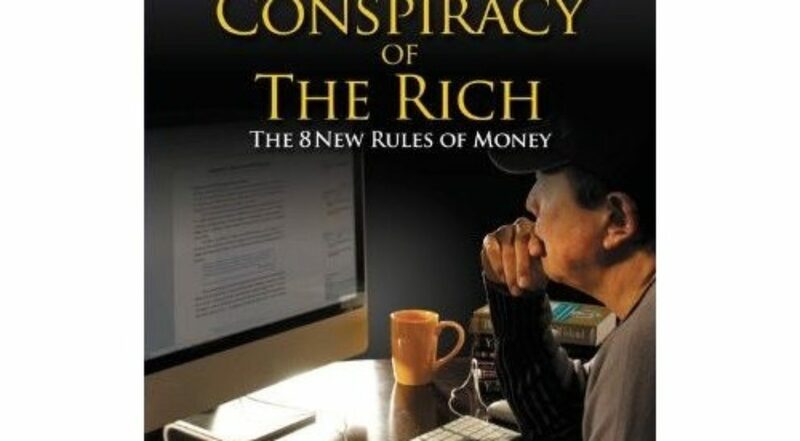 From reading this book, I am not surprised that we are in the financial mess that we are in today. What is more alarming is that I don’t think it was even preventable. In fact, it was inevitable! Crypto-currencies with it’s fixed supply won’t solve all the problems, but it’s a start. Just the mere concept of being able to create a trillion dollars out of nothing blows my mind knowing what I know now.